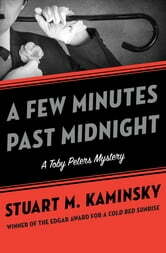 PI Toby Peters comes to the aid of Charlie Chaplin when the Little Tramp becomes a big target in this “ingenious” mystery from the Edgar Award winner (Kirkus Reviews). In 1943, Charlie Chaplin is far from the most popular man in America. His communist sympathies and romantic indiscretions with young women have enraged everyone from right-wing radicals and the Ku Klux Klan to furious fathers. But when a knife-wielding intruder breaks into his house one night, the maniac isn’t talking politics. He demands Chaplin stop making his latest black comedy about a man who murders wealthy women for their money—and specifically tells him to stay away from one Fiona Sullivan. Who? Chaplin turns to the shamus to the stars, Toby Peters, to keep him from harm and apprehend his nocturnal visitor. Peters’s lead on Fiona comes from a most unlikely source—his landlady, Mrs. Irene Plaut, knows the woman. Rallying his crew of diminutive Gunther Wherthman, wrestler Jeremy Butler, and dentist Sheldon Minck, Toby’s determined to catch the midnight madman before Chaplin is silenced forever. 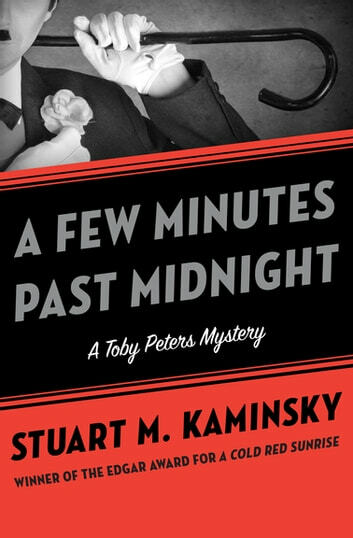 In the twenty-first book in his long-running series, the Edgar Award–winning author offers an “ingenious twist on the old serial killer chestnut, with the usual manic Peters ménage obbligato” (Kirkus Reviews).